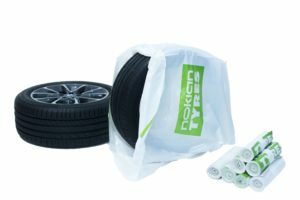 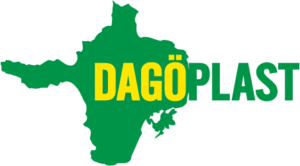 Dagöplast is a specialist producer of tyre storage bags for the motor industry. 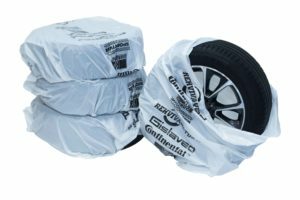 Use our tyre bags for clean and convenient transport and storage of tyres. 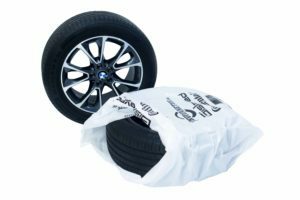 Tyre bags protect tyres against environmental damage, moisture, rust and dirt prolonging the life of tyres when in storage.